La Cocina trainees prep training dishes. Trainees learn critical employment skills and are placed into internships. During the 2016 holiday season, we highlighted three incredible nonprofits committed to making sure every American has enough to eat. A lot has changed for Nestlé USA since then, including moving our headquarters cross country — from California to the DC metro area. One thing that hasn’t changed is our commitment to ending hunger. It extends beyond this time of year and influences our work every day. As the world’s largest food and beverage company, we’re in a position to help build a future where more people have access to nutritious, great-tasting foods. We do this by producing a variety of affordable, delicious options and partnering with some outstanding organizations fighting hunger. Here are three nonprofits, in our new D.C.-area home, fighting hunger every day. No Kid Hungry is a national nonprofit, headquartered in Washington, D.C., dedicated to ending childhood hunger. It coordinates school breakfast, after-school meal programs, and summer meal programs, all of which help provide food to kids who don’t have enough to eat at home. “School meals, like breakfast, can close the gap between kids who have enough to eat and those who don’t. 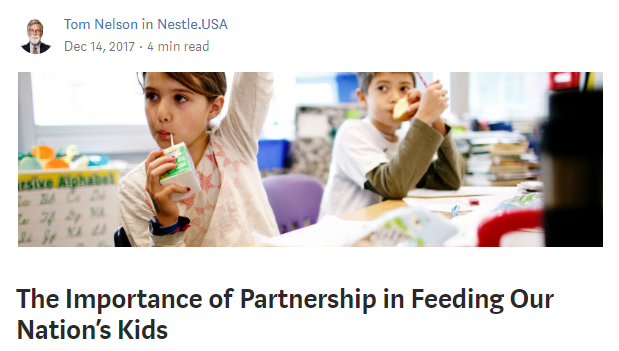 We can dramatically reduce hunger by making sure kids in need are able to get a healthy school breakfast,” said Tom Nelson, the CEO of Share Our Strength, No Kid Hungry’s parent organization. 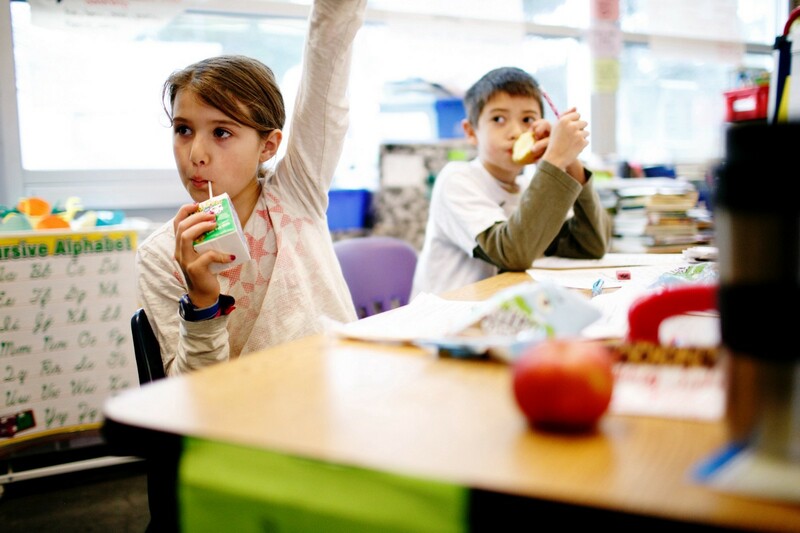 Research has shown that a nutritious start to the day can significantly impact a student’s academic performance. Late last year, we partnered with No Kid Hungry on a school breakfast project and awarded the organization a $250,000 grant. Through the partnership, an additional 10,000 Virginia children have access to school breakfast programs. The first year of our partnership has been a huge success and we’re excited to grow its reach next year. 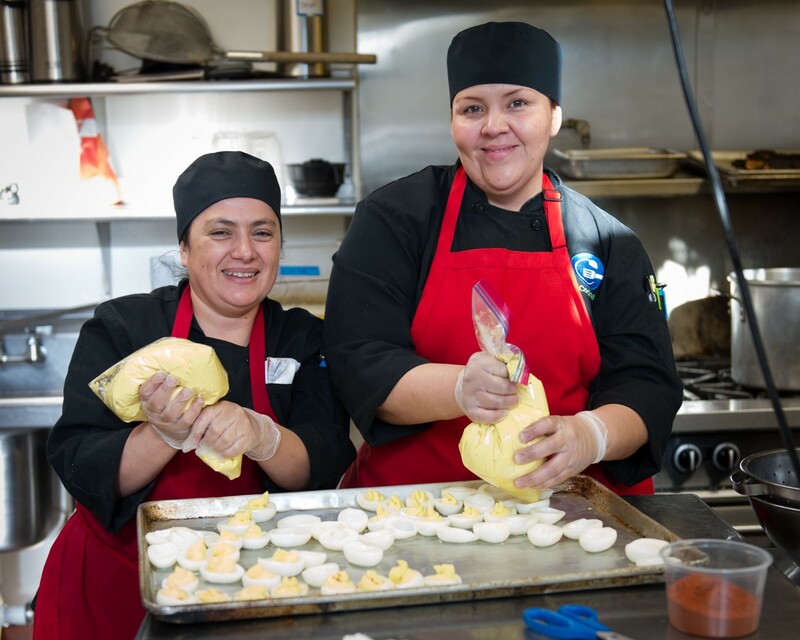 Our partner La Cocina, an Arlington-based nonprofit, takes a dual approach to fighting hunger. It provides culinary skills training to people who are unemployed and donates the meals made during those sessions to nearby families in need. More than 21,000 people have already benefited from those meals. The organization has an impressive 85% job placement rate. Their successes help reduce economic instability — one of the top causes of hunger — among participants. As part of our work with La Cocina, we’re supporting a year of meals for neighbors in need, helping to ensure that community members will have access to nutritious foods. 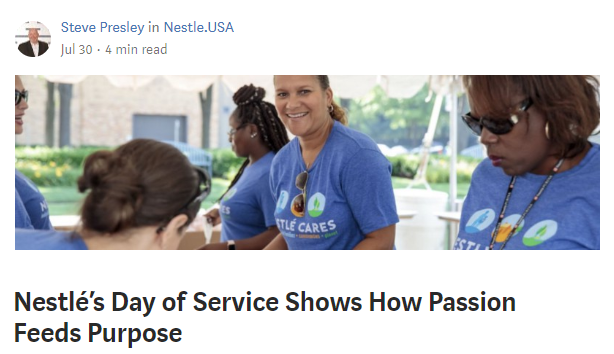 Additionally, on our company’s annual Day of Service in August, two groups of Nestlé employees helped prepare meals for those in need. Miriam’s Kitchen is dedicated to ending chronic homelessness in Washington, D.C. The nonprofit provides healthy meals and helps connect people experiencing homelessness with mental health care and other essential resources. It also advocates for policies that combat homelessness. 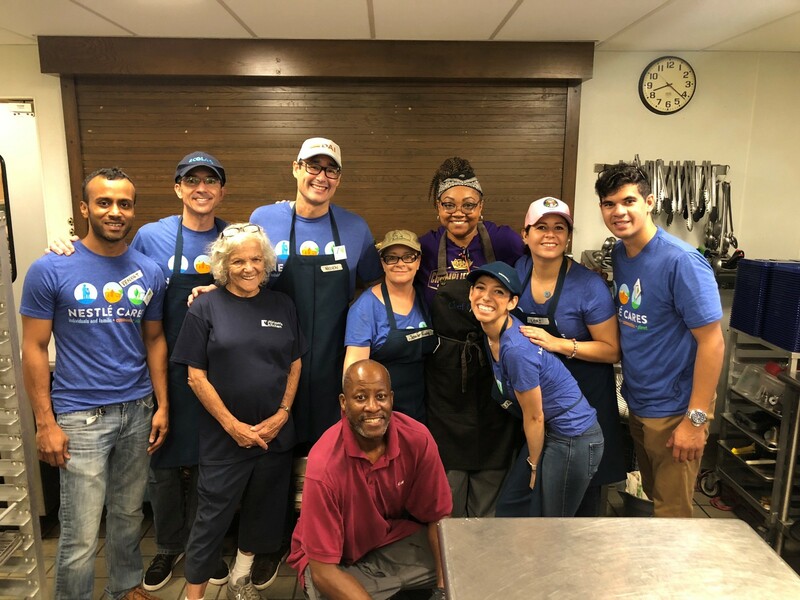 Each month, my coworkers in Arlington volunteer at Miriam’s Kitchen with food and guest services. Employees work with the organization’s chef to prepare and serve meals to guests. They also help to distribute toiletries and clothing requests from guests eating dinner. These are just three of the incredible organizations across the country who are doing vital work fighting hunger. We’re proud to support their efforts and will continue to join forces to tackle food insecurity in the places we call home, across the United States. Enhancing quality of life and contributing to a healthier future in the U.S.